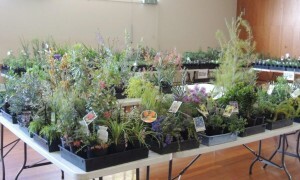 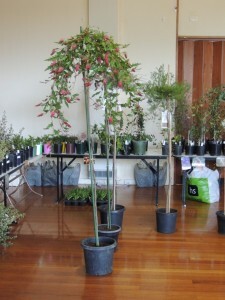 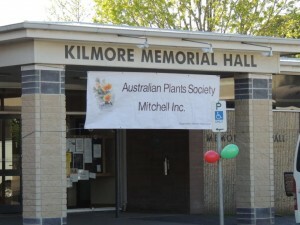 Established in 2009 the Australian Plants Society, Mitchell Group (Incorporated) is one of the youngest of the Australian Plants Society Victoria’s affiliated regional groups. APS Victoria (Books), BirdLife Australia, Gardens for Wildlife, Goldfields Revegetation (native plants), Ironstone Park (unusual native plants), Kilmore Mitre 10 (garden accessories & native plants), La Trobe indigenous native plant nursery (indigenous tubestocks), Valley of a 1000 Hills Nursery (Indigenous & native plants), Mike Williams & Yarra Yarra APS. The Australian Plants Society, Mitchell Group Incorporated extends a very appreciative thank you to the Wallan and Kilmore Community Bank branches of the Bendigo Bank. The Bendigo Bank supports local communities and allocates funds towards supporting many community projects and events. 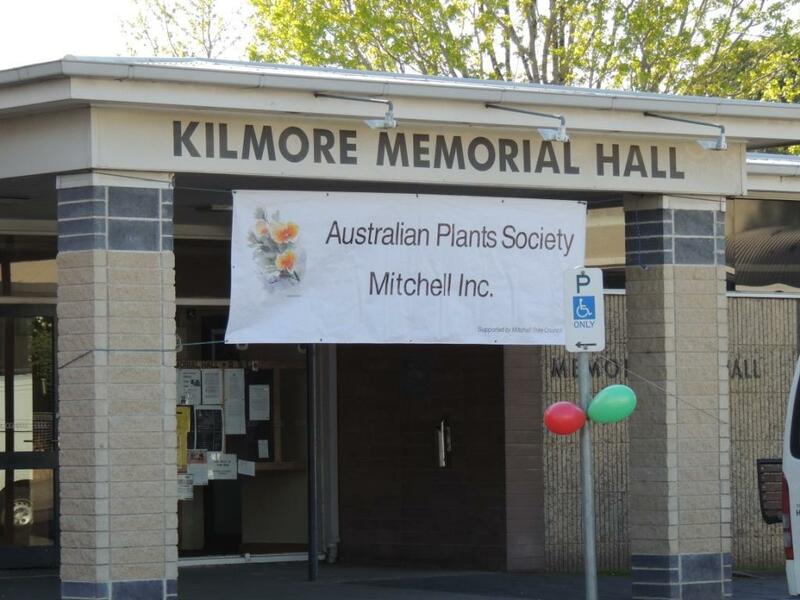 APS Mitchell Group are very grateful and pleased recipients of Community Investment Grants in support of our 2017 & 2018 Spring Plant Expo and Sale. 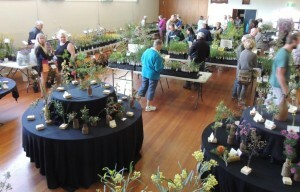 For a not for profit group with a relatively small membership these funds are a great help in covering the costs associated with running our annual Spring Expo which we may otherwise struggle to do. 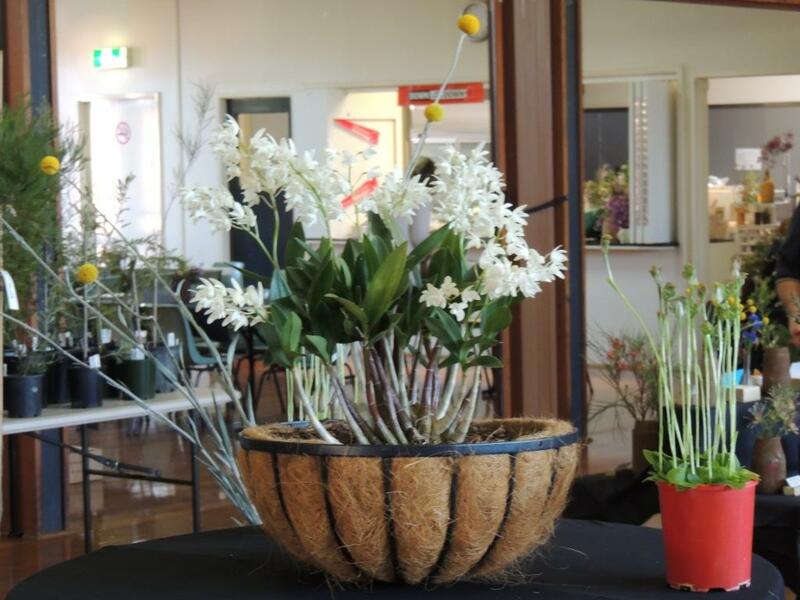 Our Expo is our feature event for the year which allows us to showcase native plants, promote their diversity, beauty, use and place in gardening. 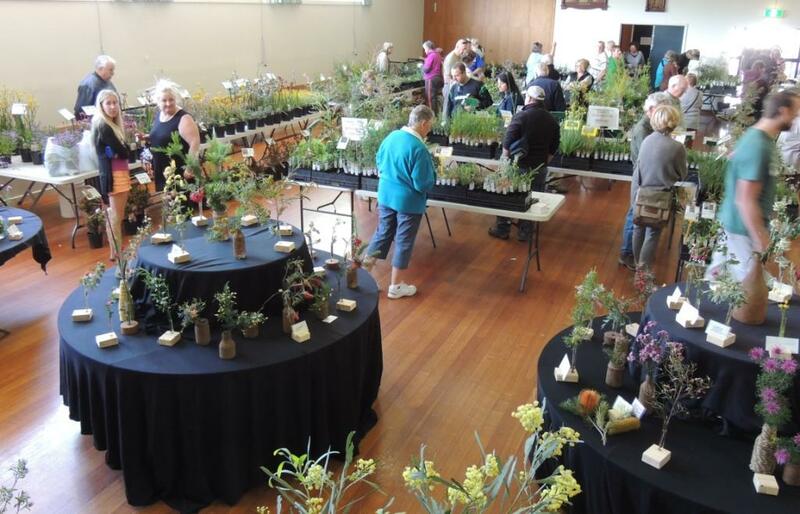 Also to encourage preservation through cultivation, share this with our wider local community and bring like minded souls together for a day to celebrate enjoying native plants.